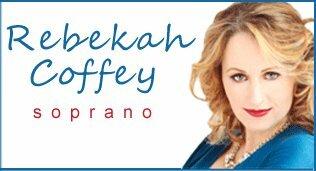 Rebekah is one of a kind, for many years she has not only helped my vocal development from a technical perspective but also myself as a performer. Her positive attitude and approach to any task has made taking lessons with her an absolute pleasure. She has worked wonders for my voice and I wouldn’t hesitate to recommend her for anybody who wants to grow as a singer through the amazing vocal techniques she teaches and become a performer. Rebekah is a true professional and I believe can provide the best training in Ireland.